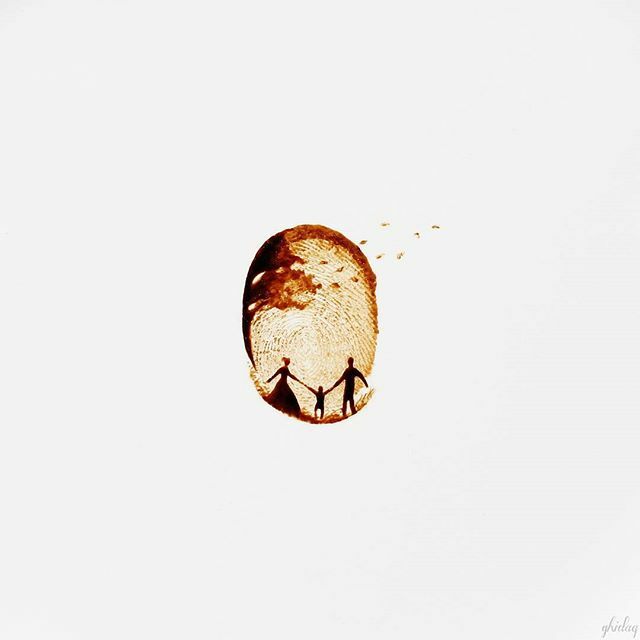 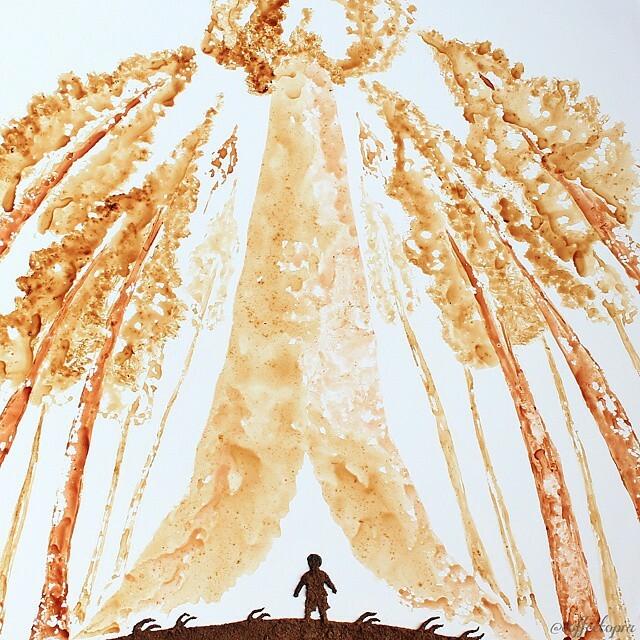 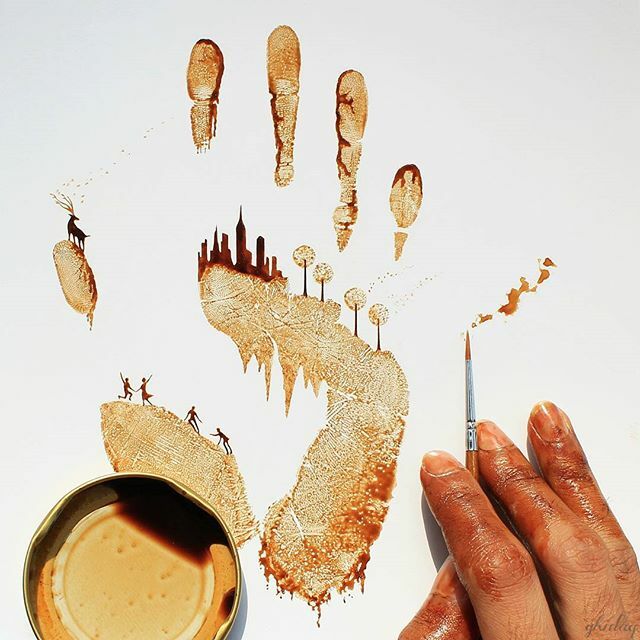 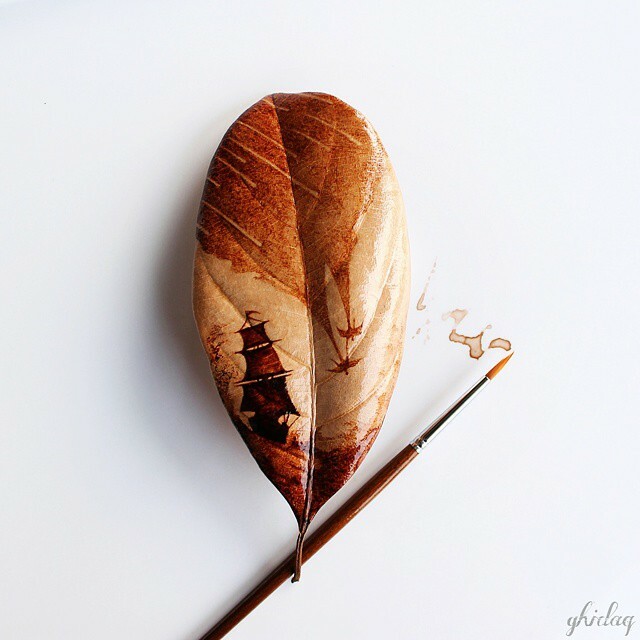 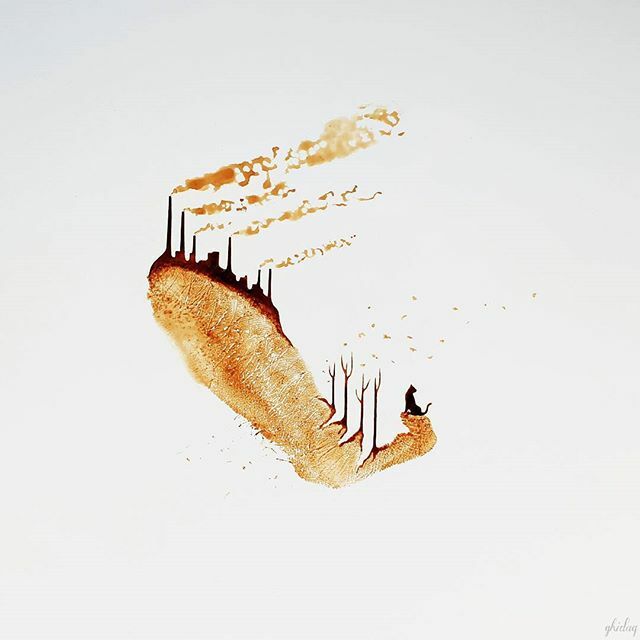 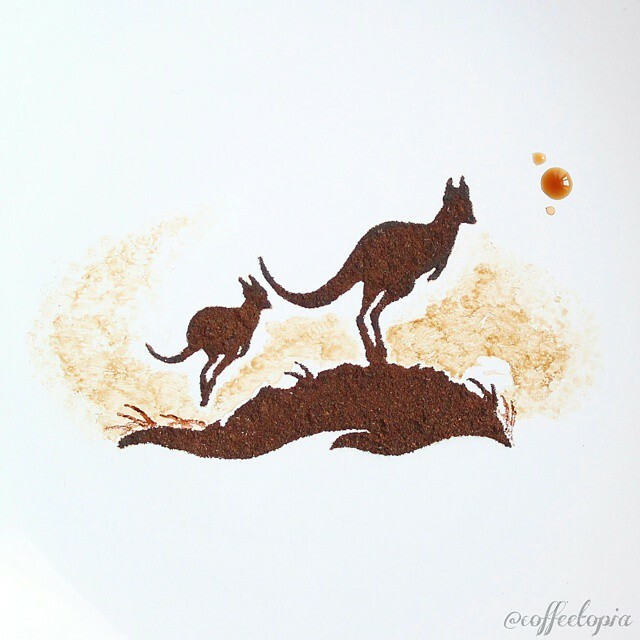 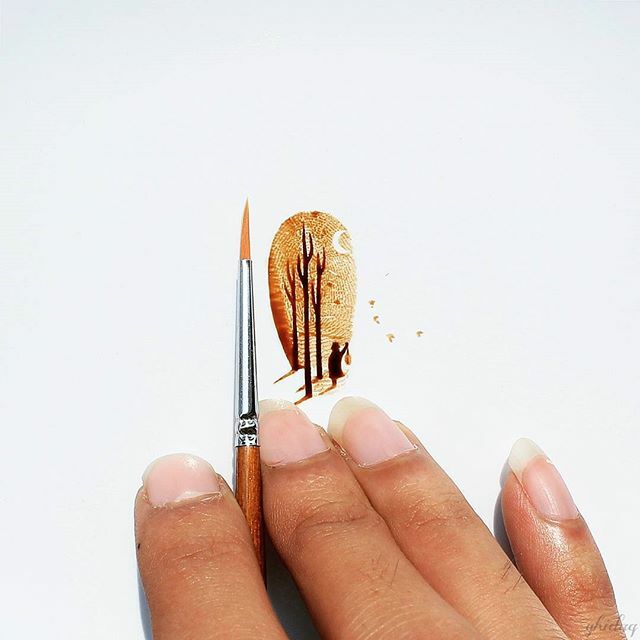 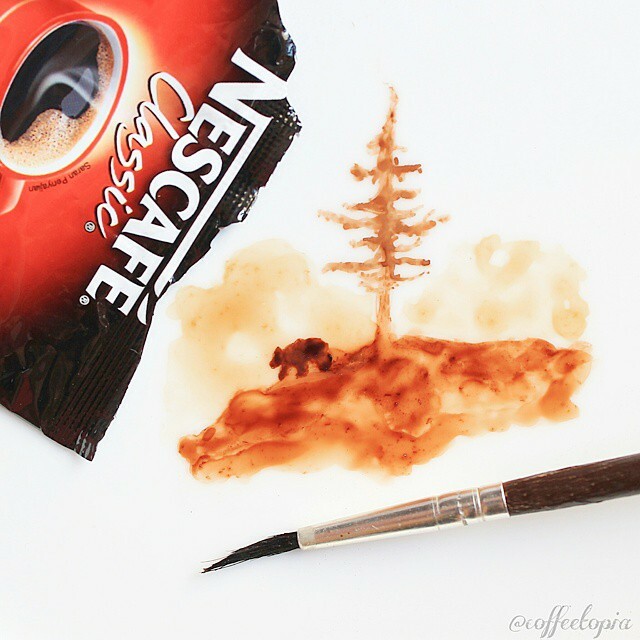 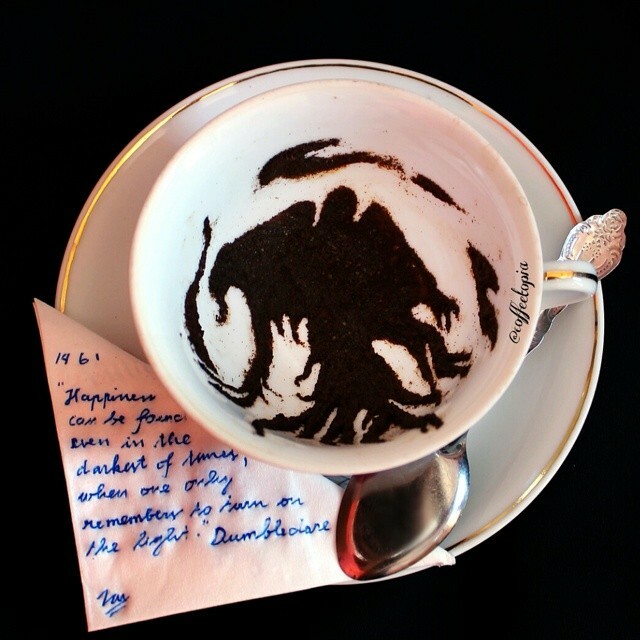 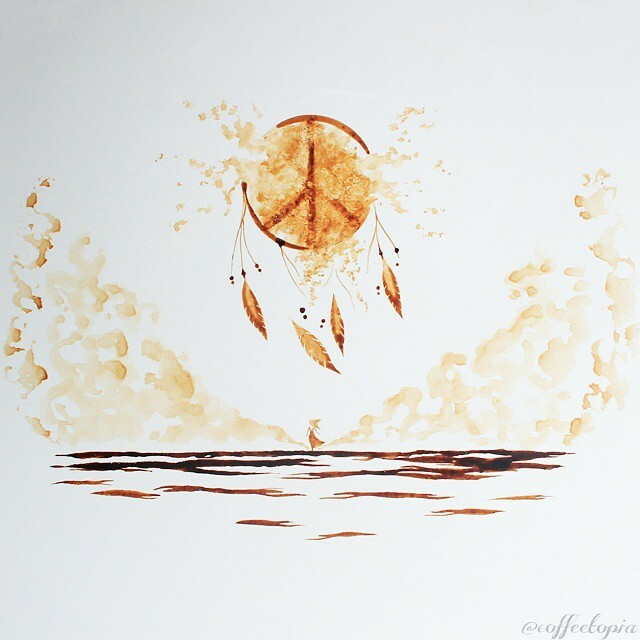 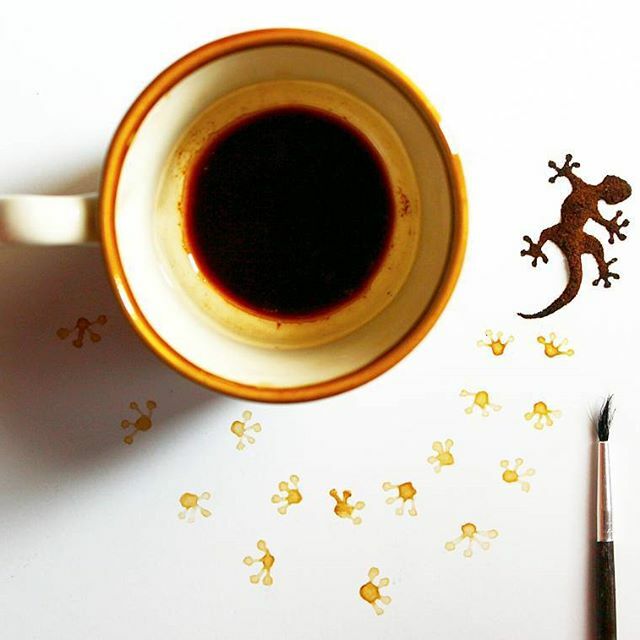 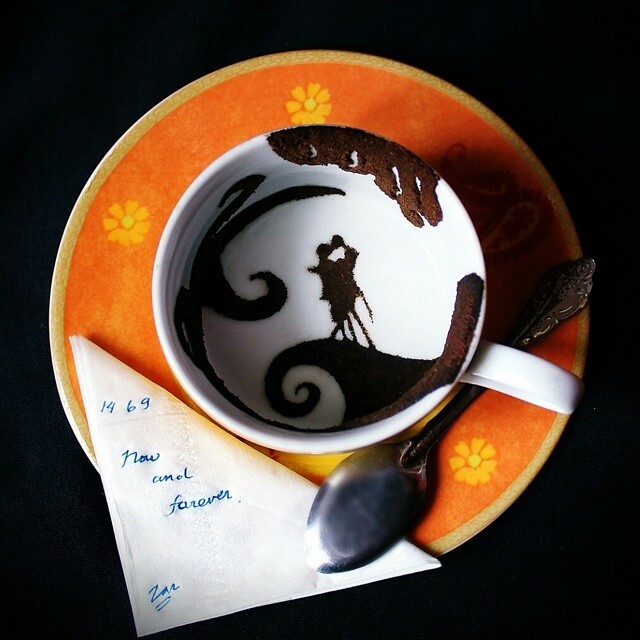 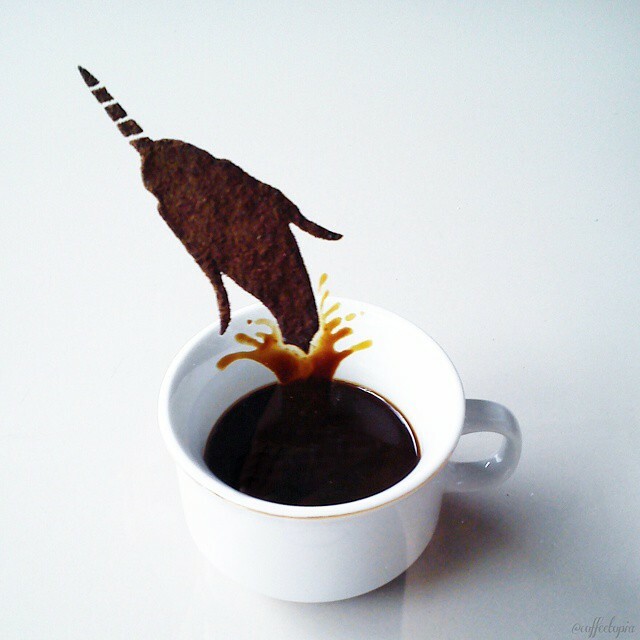 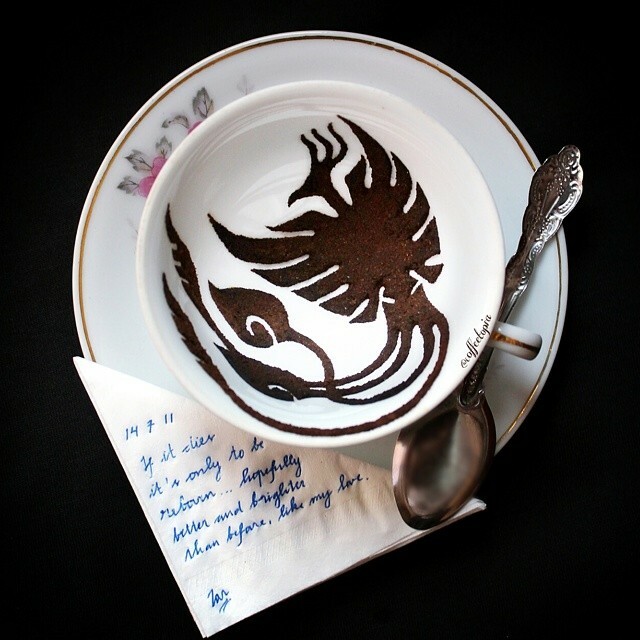 Coffee Paintings and Art in general, have become quite common in the last few years, Indonesia based Artist, Ghidaq al-Nizar though, really brings it to new heights by diversifying it. 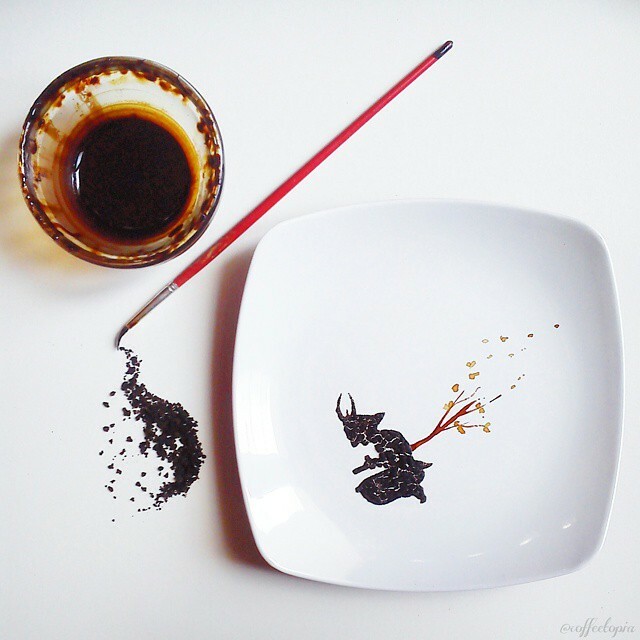 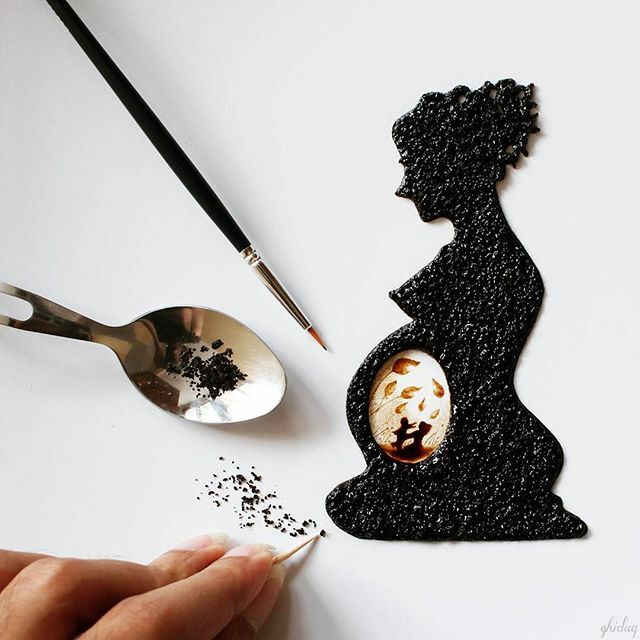 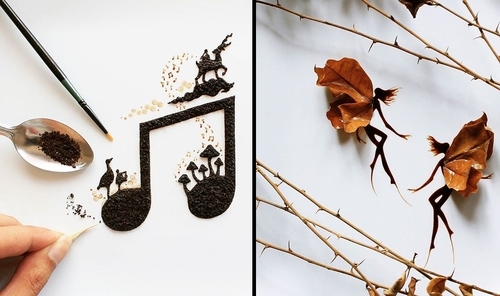 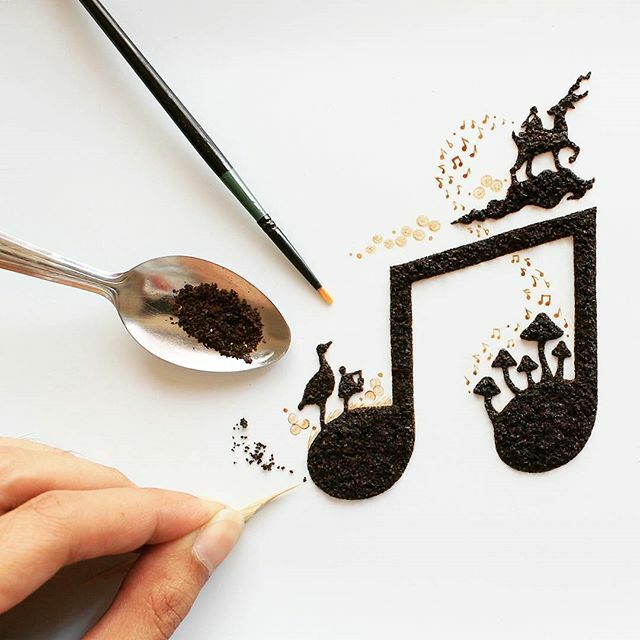 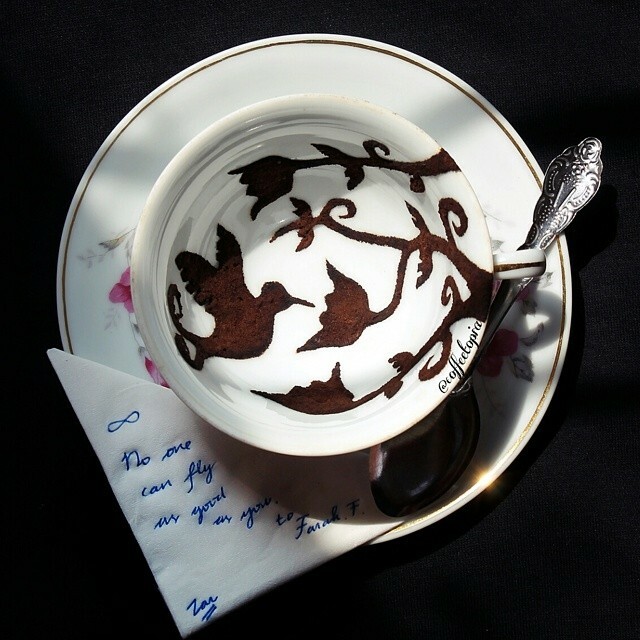 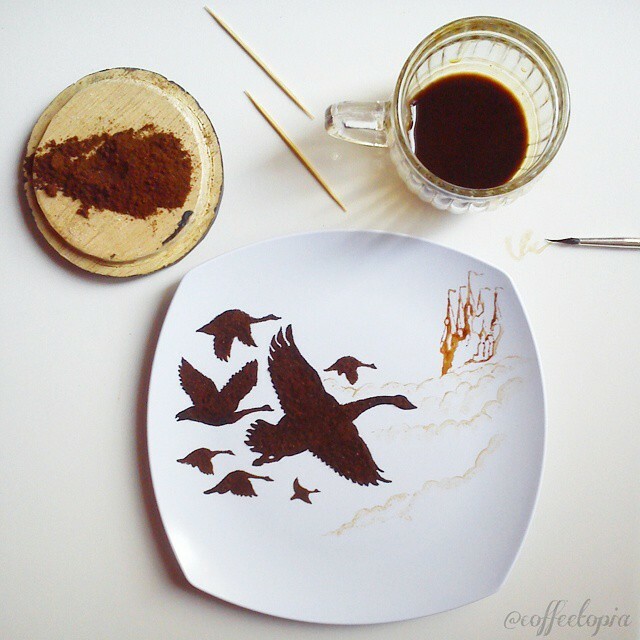 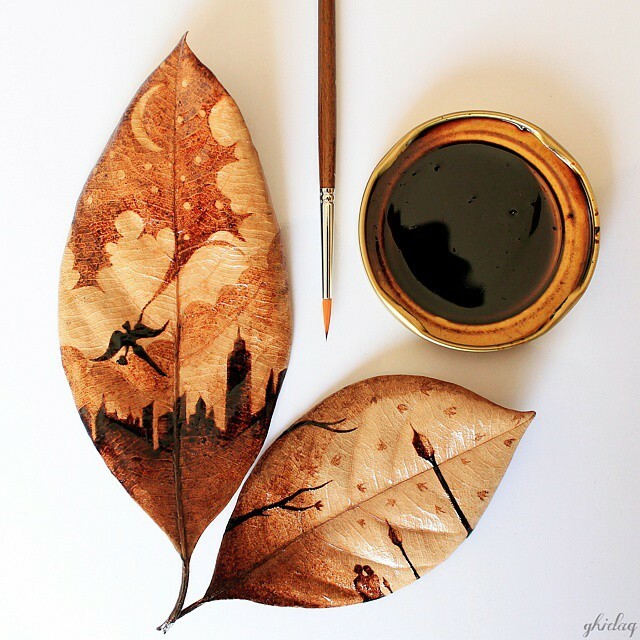 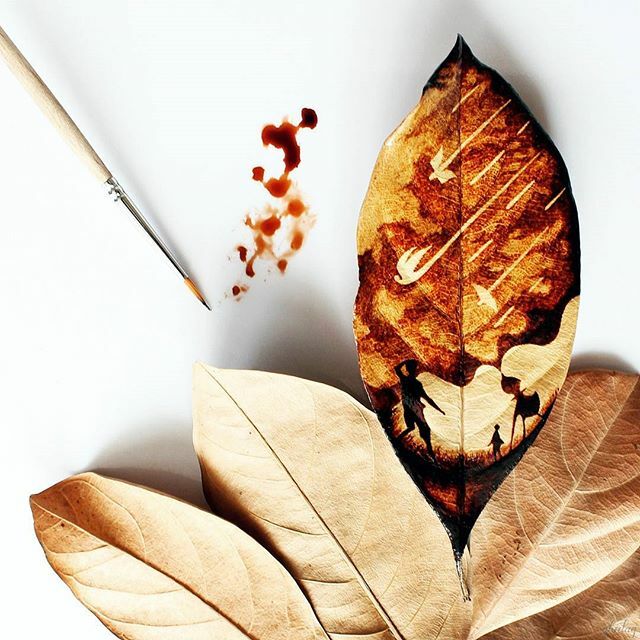 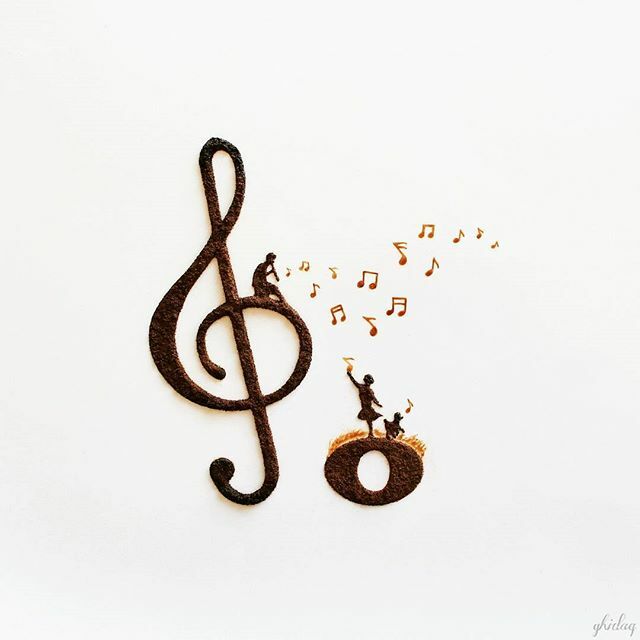 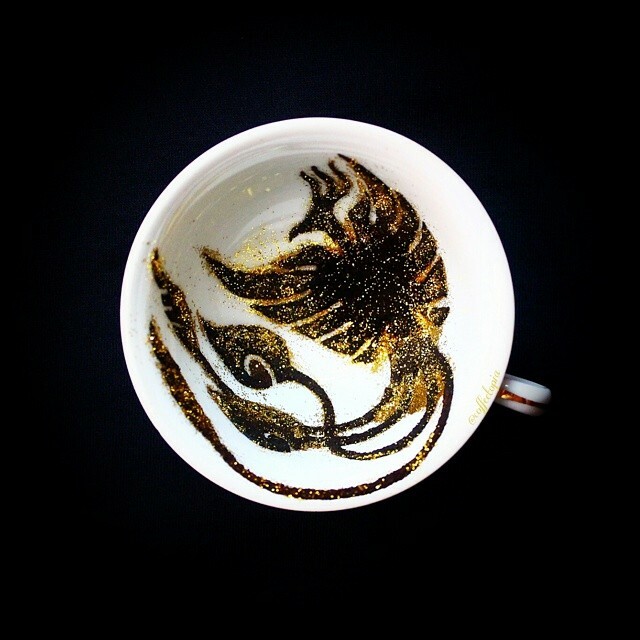 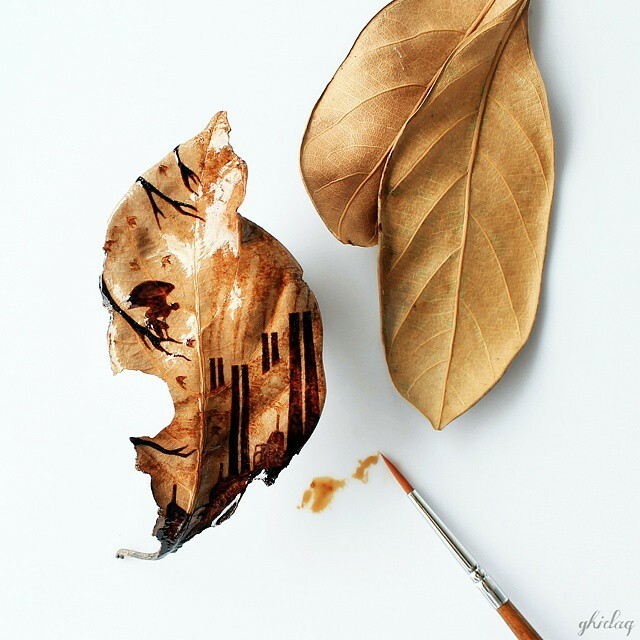 He uses left over coffee to paint on paper plates and Leafs whilst using the used coffee granules to make compositions on plates and coffee cups. 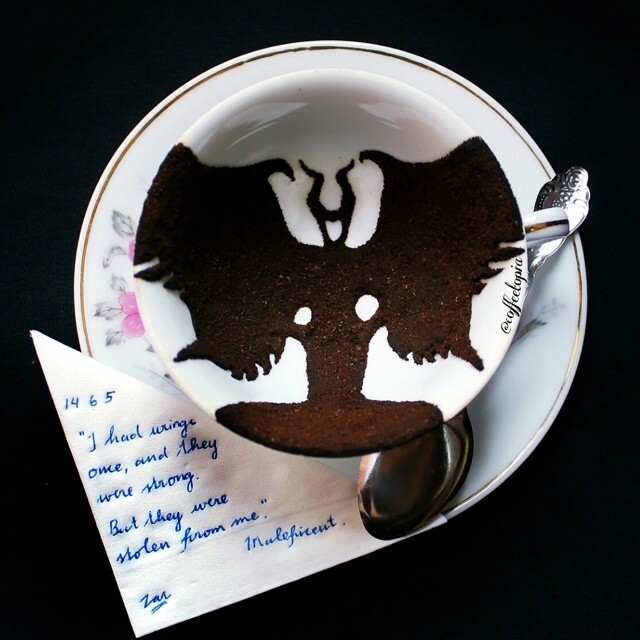 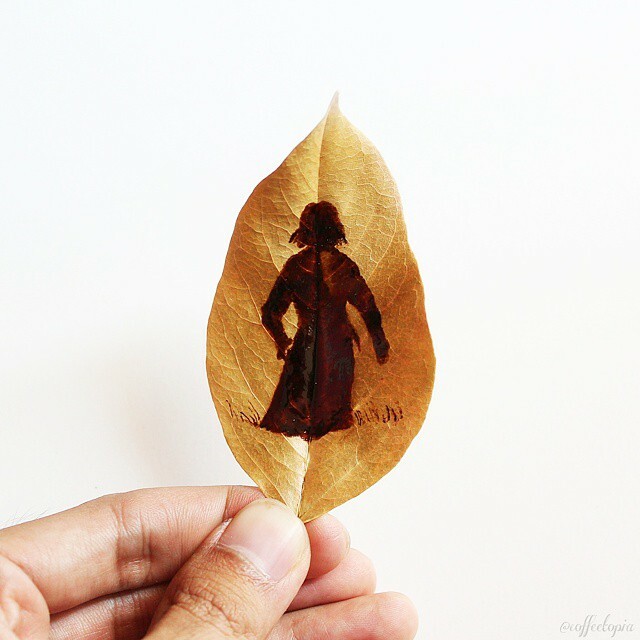 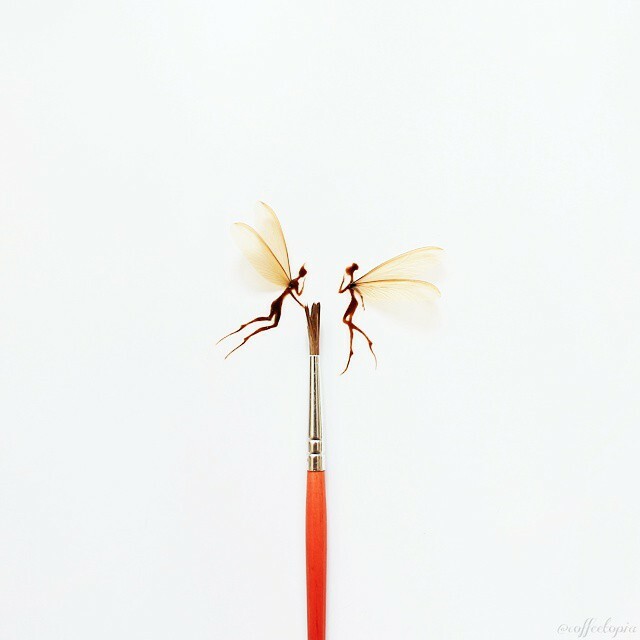 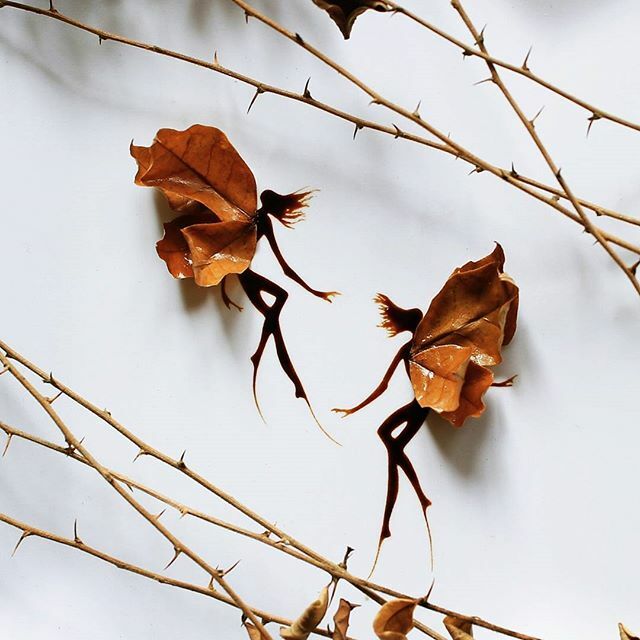 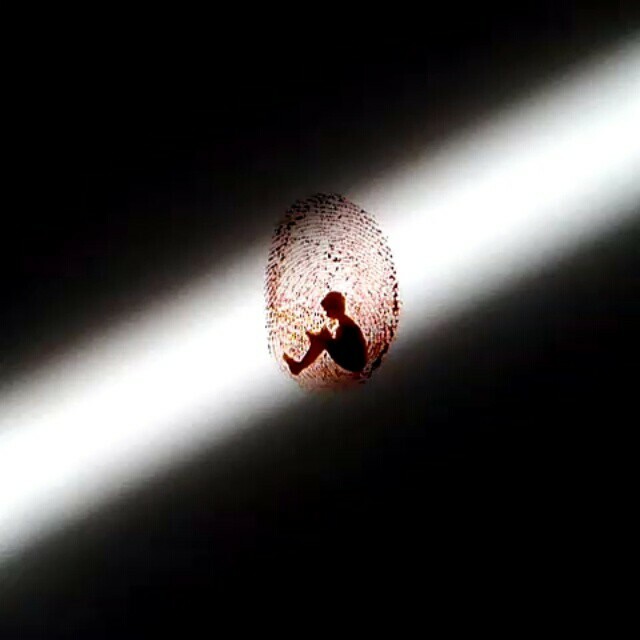 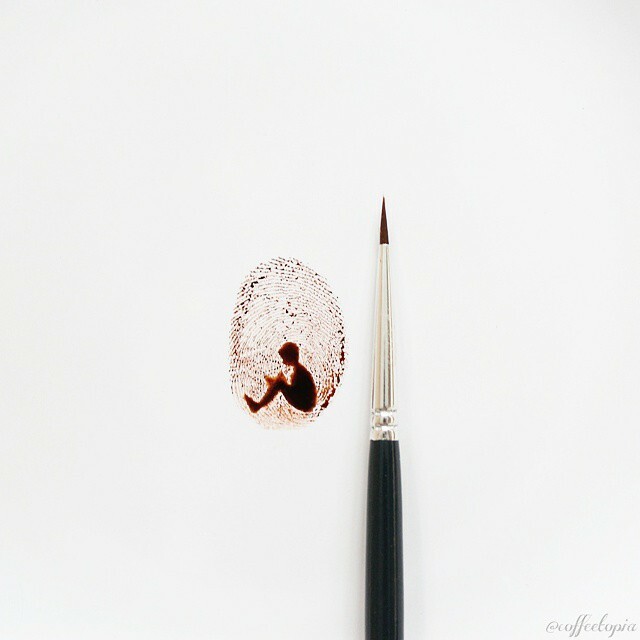 The smallest paintings but also the most striking, are the ones where, he makes a coffee print with his finger and then paints inside it, what do you think?